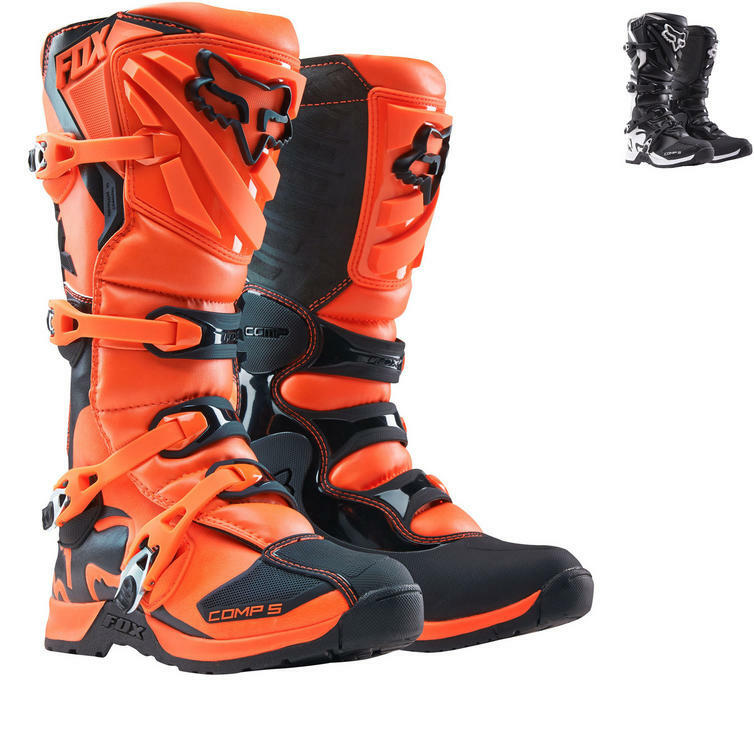 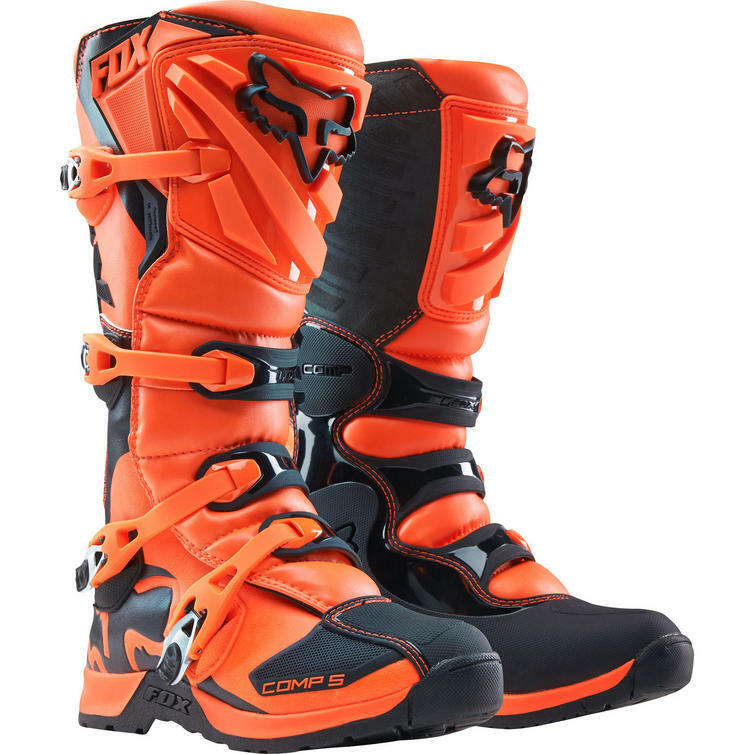 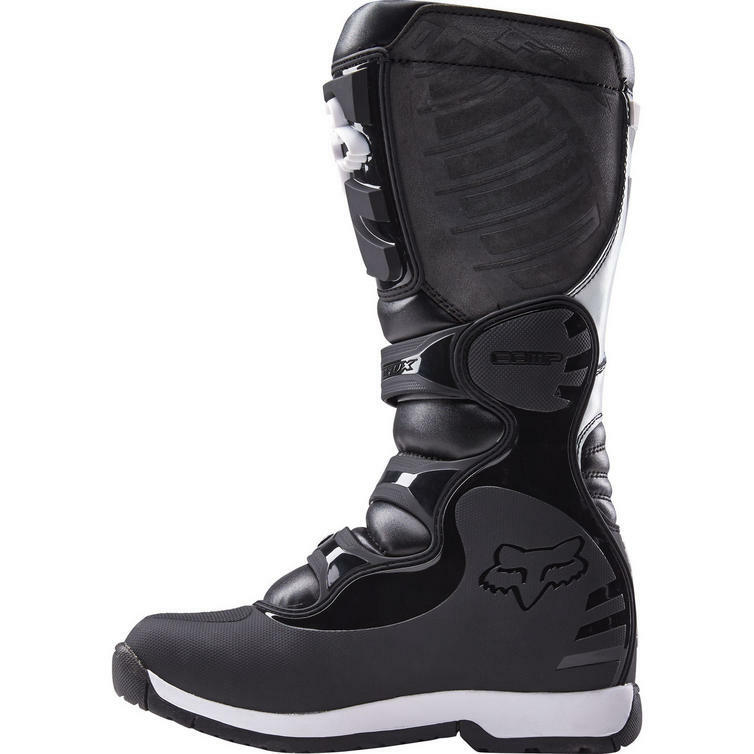 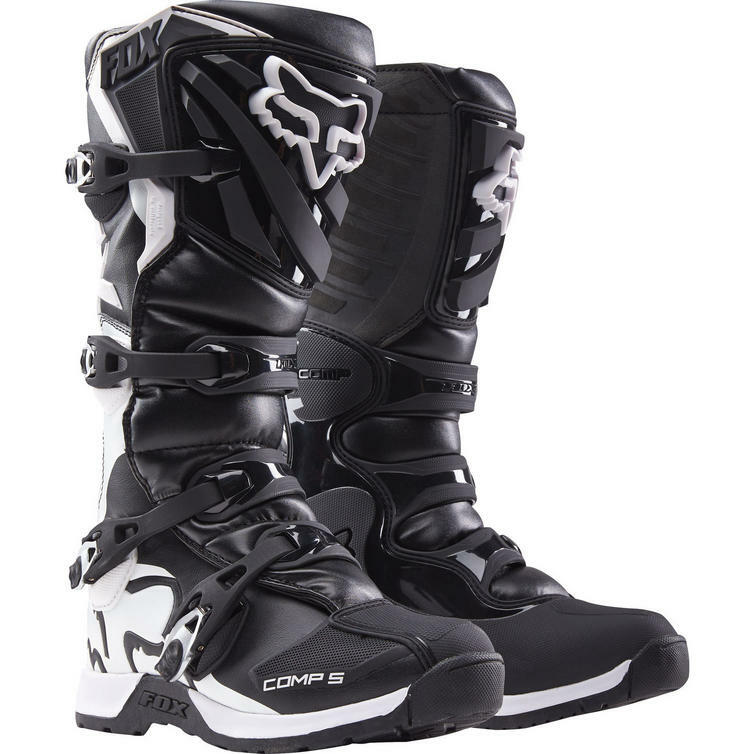 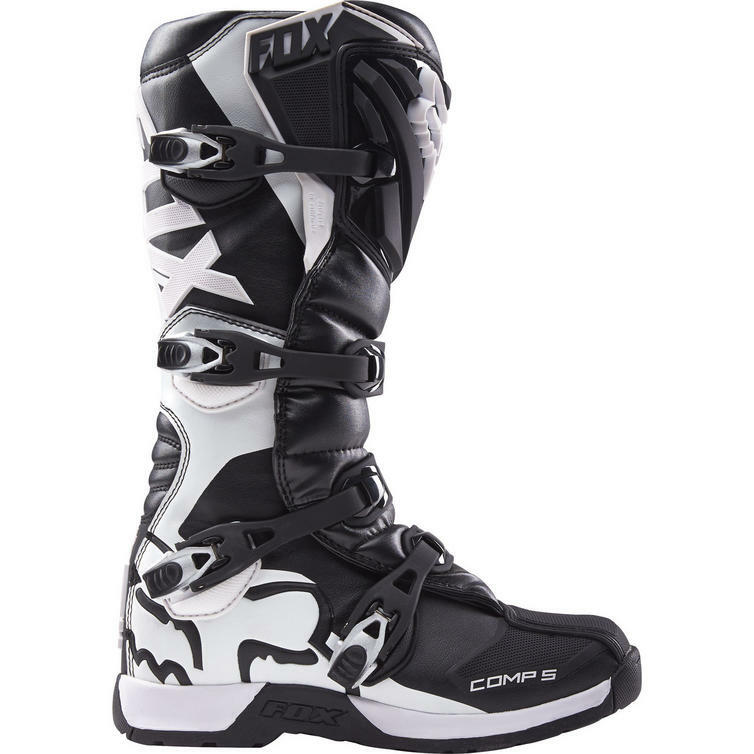 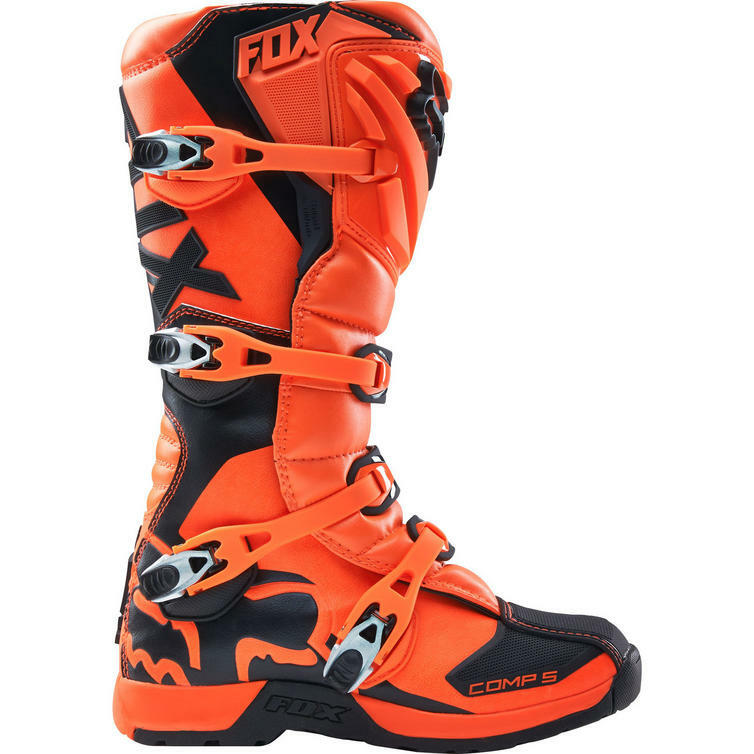 The Fox Racing Youth Comp 5 Motocross Boots are part of the latest Fox Racing collection. 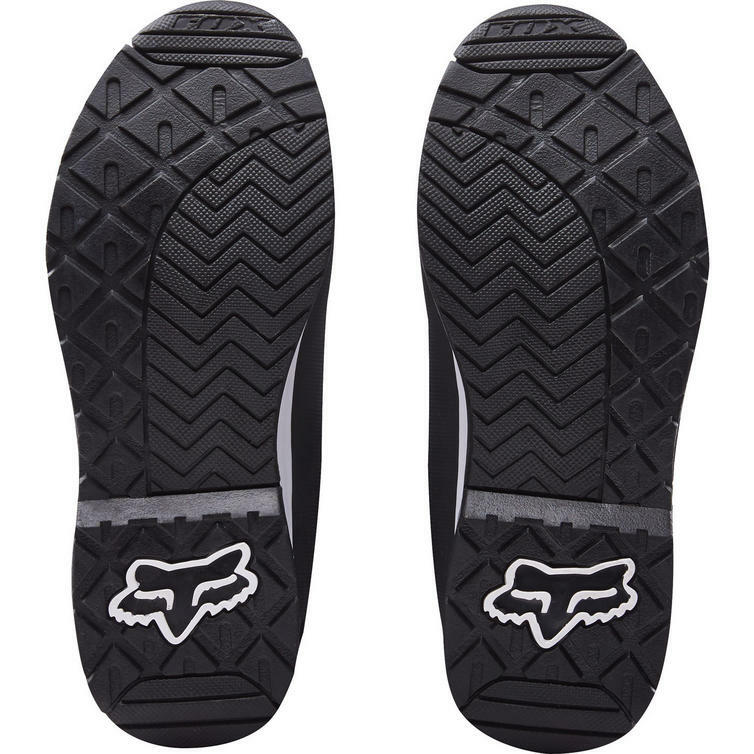 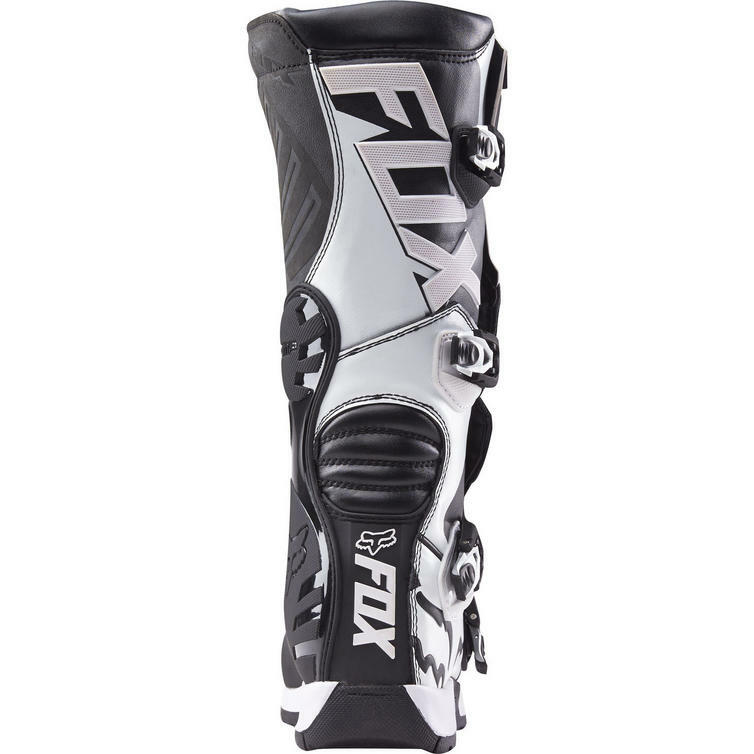 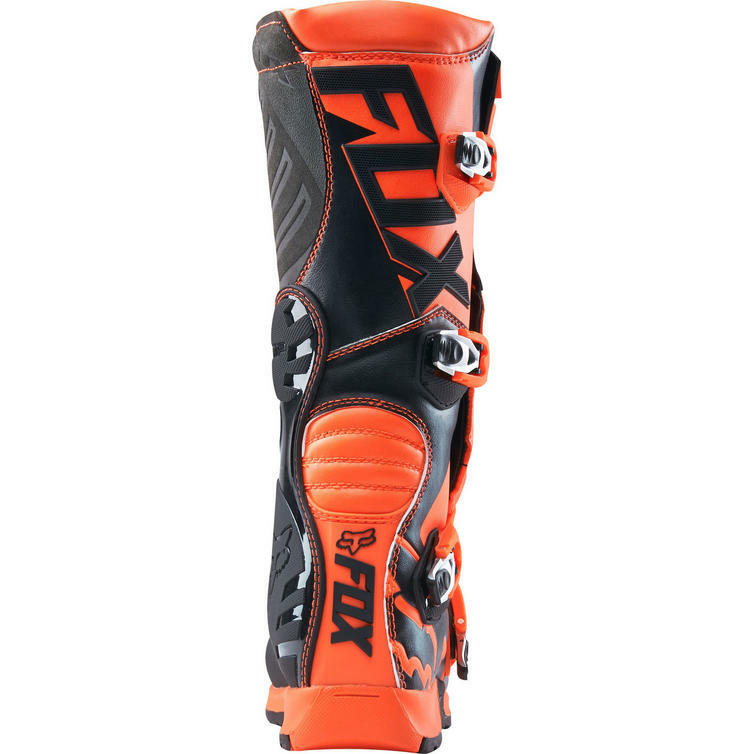 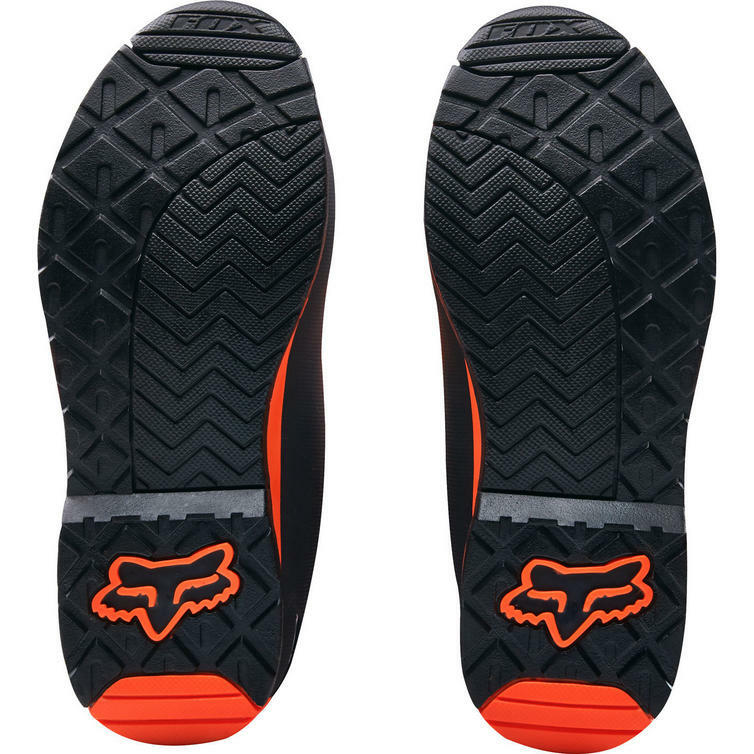 View all Fox Racing Youth Motocross Boots. 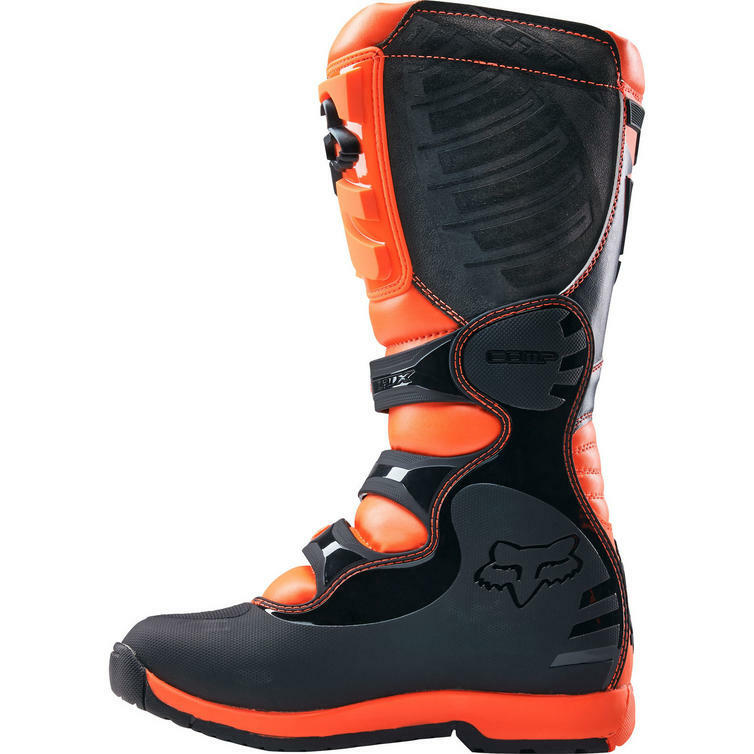 View all Youth Motocross Boots.